Michael Smith, Director of the Colorado Homebuilding Academy, joins us on the AOC to share how his nonprofit is tackling the labor shortage crisis in the construction industry. 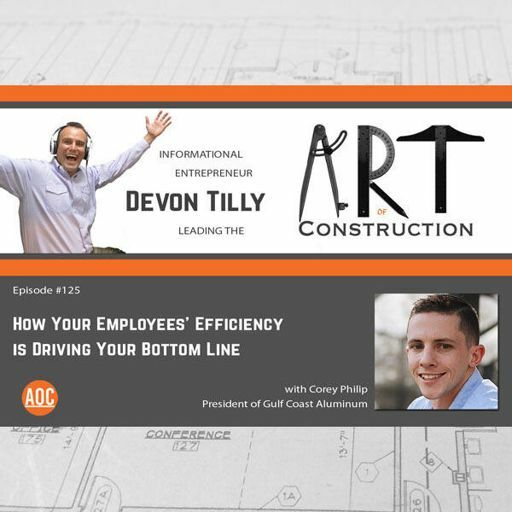 With a slogan, “Solving the labor needs of today; developing the workforce demands of tomorrow,” the Academy fulfills this mission through several programs. 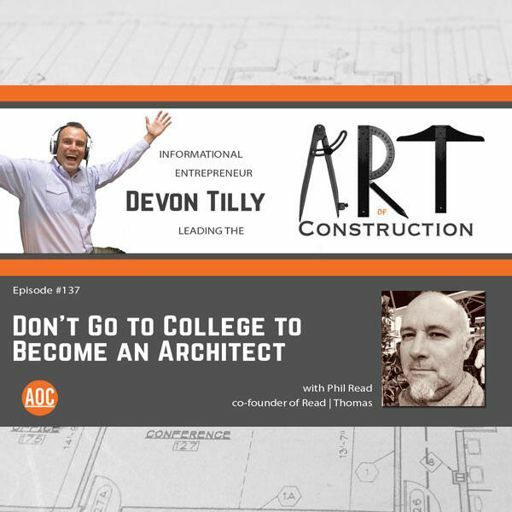 With a focus on collaboration with construction business partners for funding and partnering with public schools for programming, The Academy is garnering national attention for their innovative and important work. 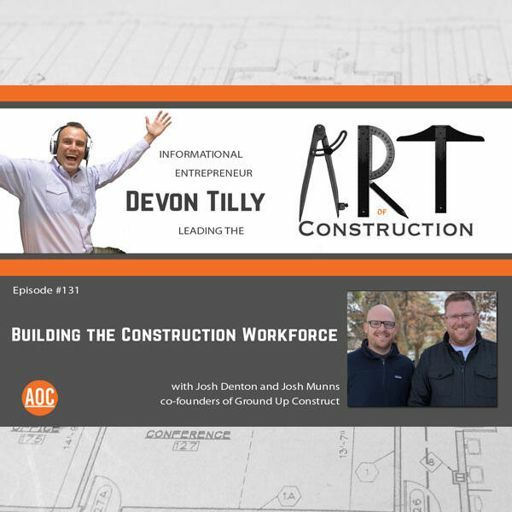 Josh Munns and Josh Denton, co-founders of Ground Up Construct, join us on the Art of Construction. In this first episode of a three part Deep Dive Series, we discuss The Changing Workforce. 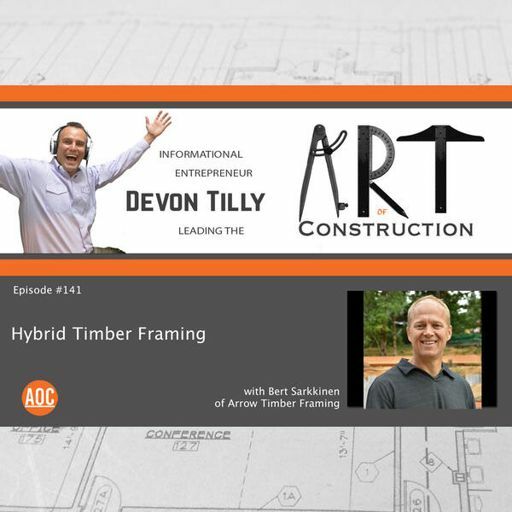 Devon is joined by Bert Sarkkinen of Arrow Timber Framing to discuss combining the art of timber framing with modern home construction, otherwise known as Hybrid Timber Framing. 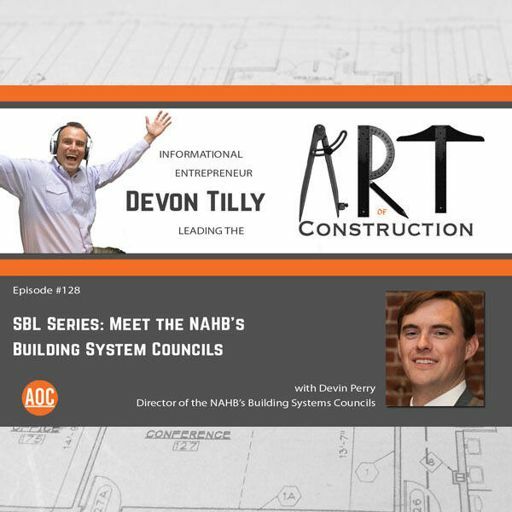 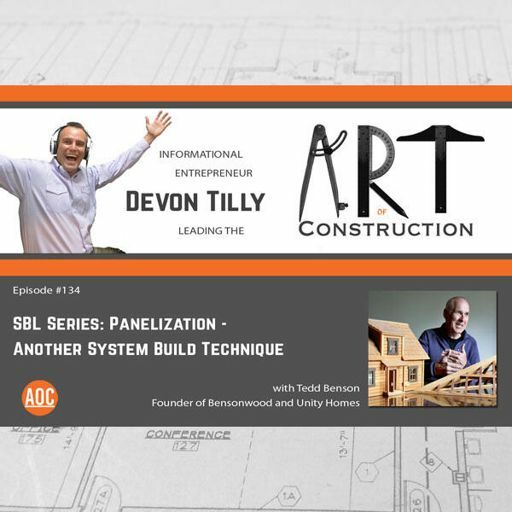 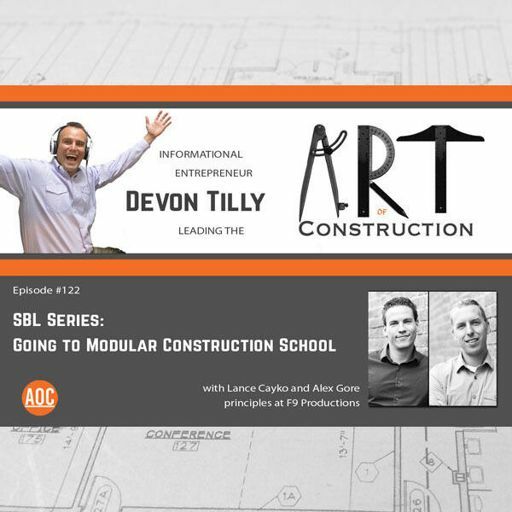 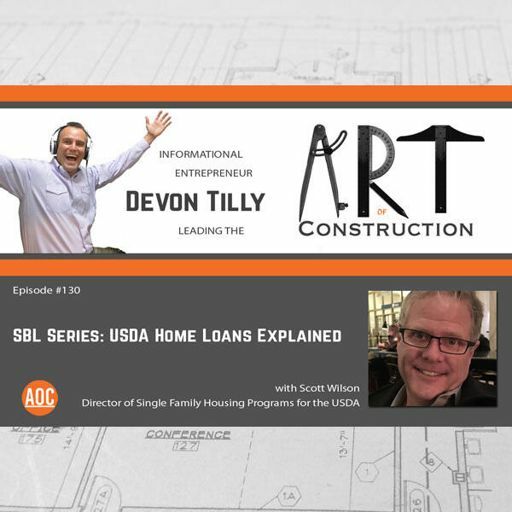 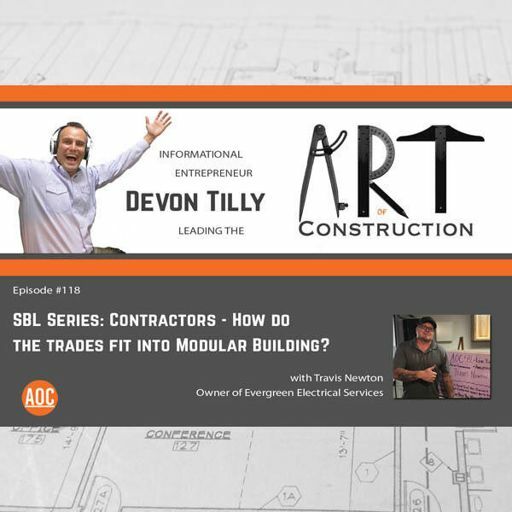 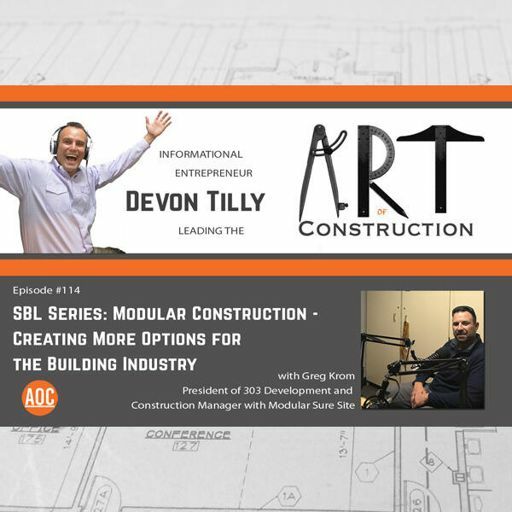 118: SBL Series: Contractors - How do the trades fit into Modular Building? 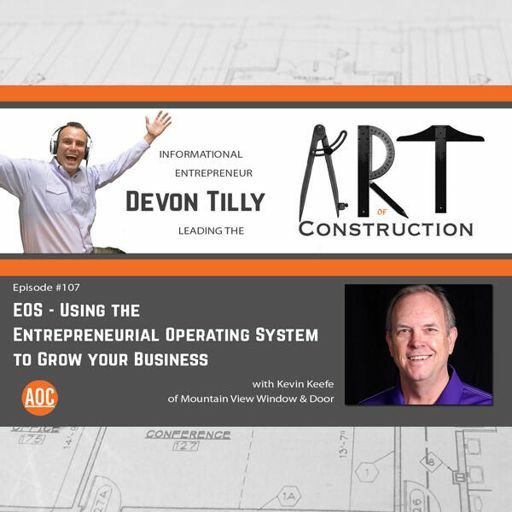 117: Is the Entrepreneurial Operating System Right for You? 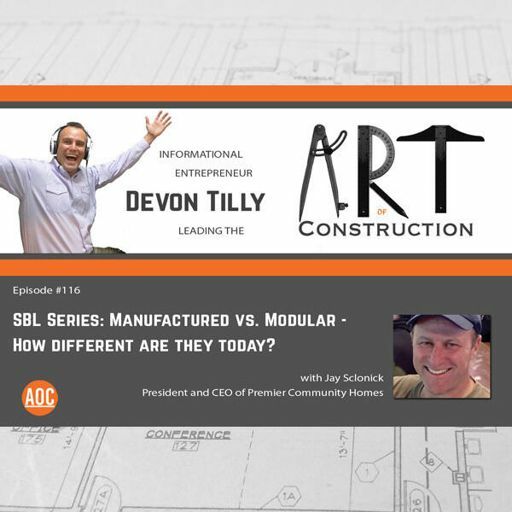 116: SBL Series: Manufactured vs. Modular - How different are they today? 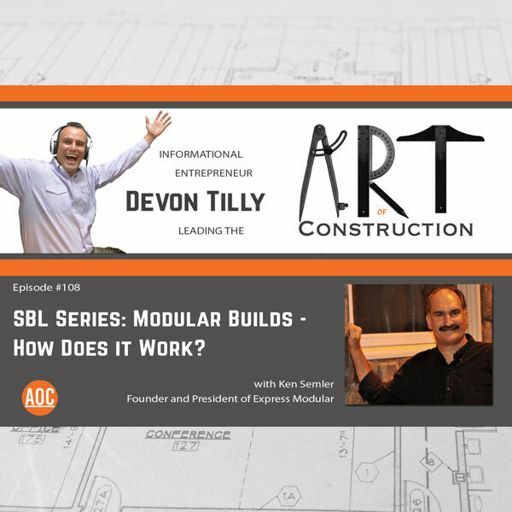 108: SBL Series: Modular Builds - How Does it Work? 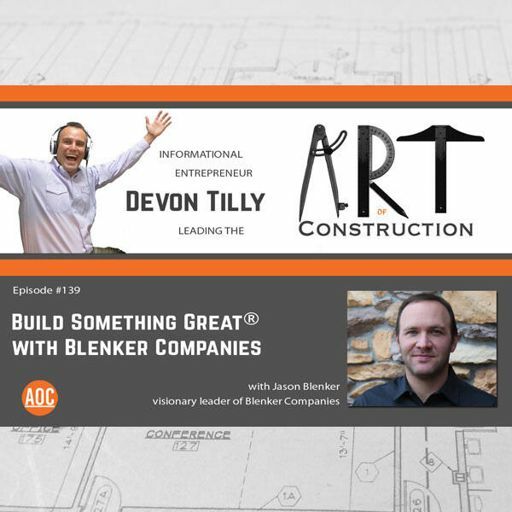 88: The Art of Construction takes on GlassBuildAmerica! 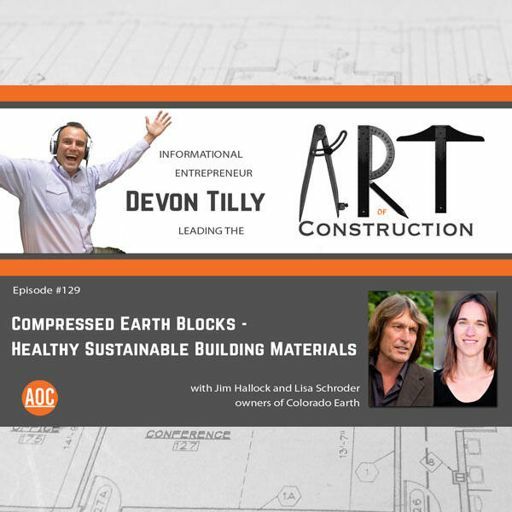 78: How Does Biomimicry Apply to Architecture? 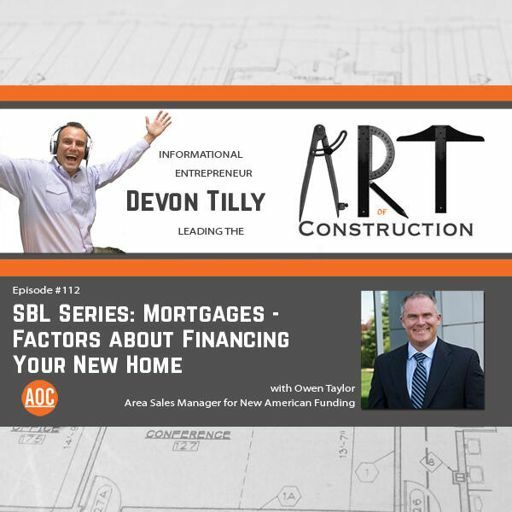 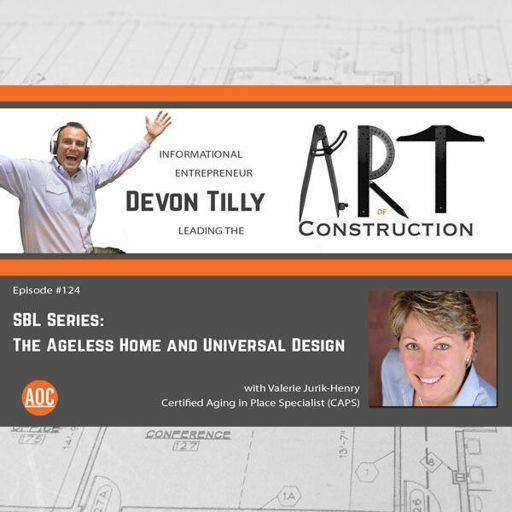 75: What are the Keys to a Successful Home Building Project? 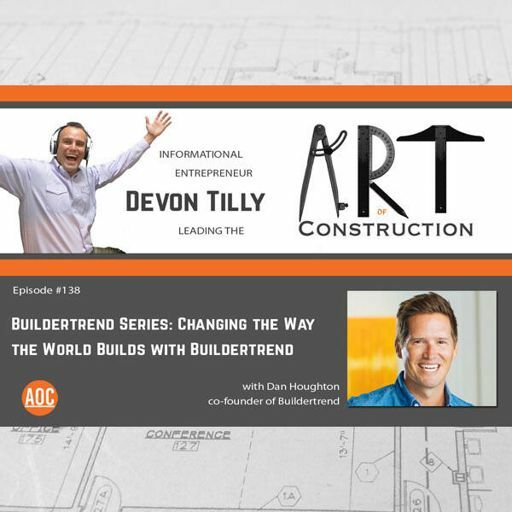 64: The Secret to “Forever Barnwood” – Reclaimed? 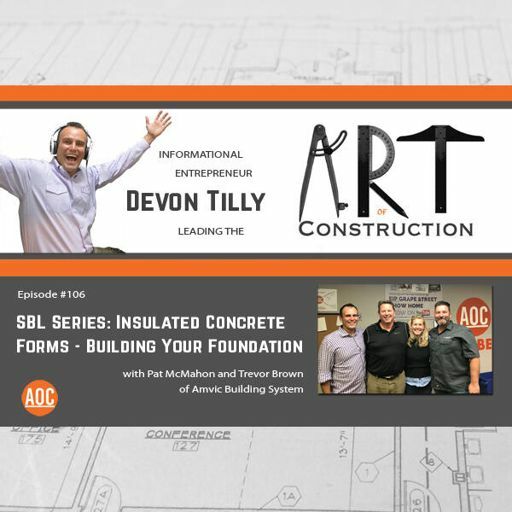 36: Look Out Contractors and Architects, the Art of Construction is Getting Bigger and Better in 2016! 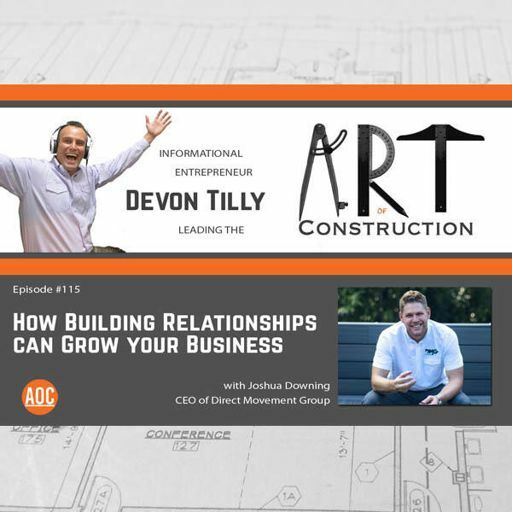 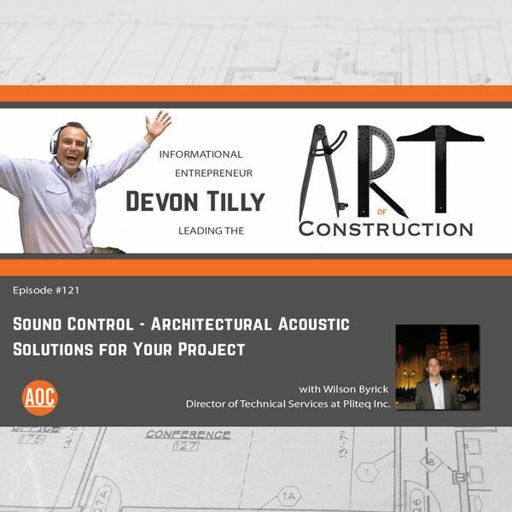 Did you miss out on listening to the Art of Construction in 2015? 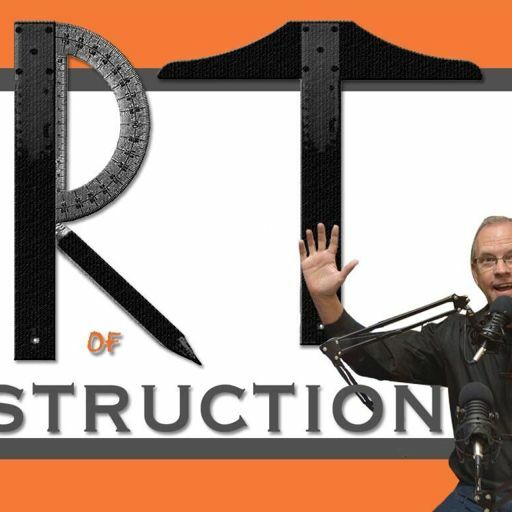 Devon and Kevin give us a synopsis of what you missed and let us know what to expect in 2016! 26: 3 Important Factors for Architects, Builders and Contractors to Complete a Successful Project! 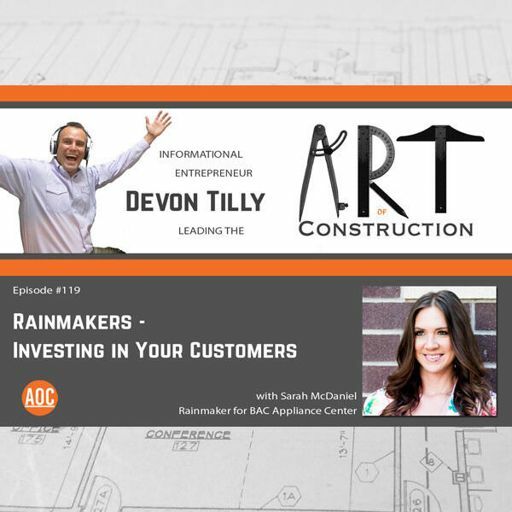 23: How the Tradition of Classical Architecture Can Help You in Your Modern Building Business! 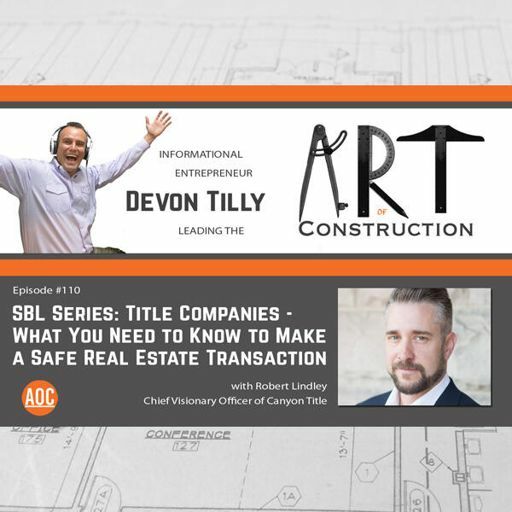 21: Why have an attorney you trust on speed dial? 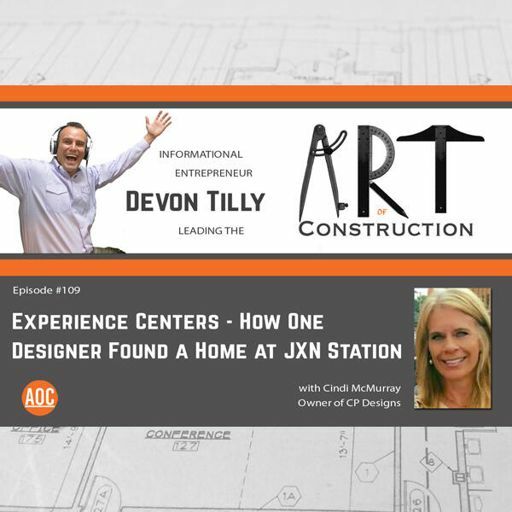 10: Does Your Tile & Stone Supplier Excel at Complex Projects? 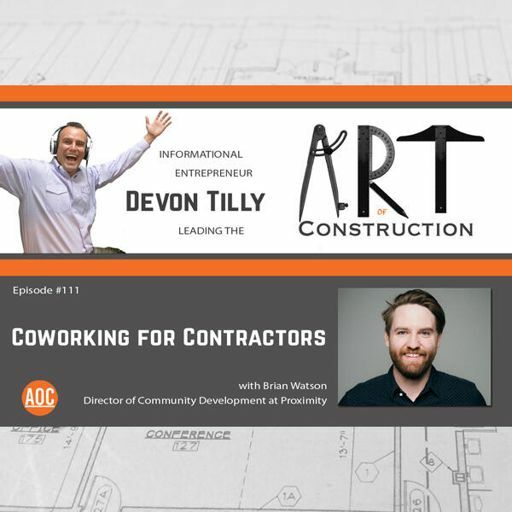 On this episode of The Art of Construction, you’ll hear great ideas about the Hiring Process... getting and keeping good people from Brian Workman, owner of The Blind Corners & Curves.